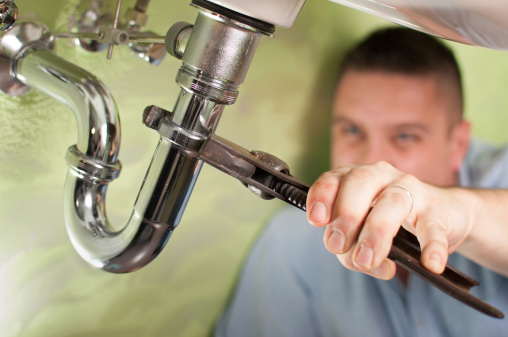 Locally owned and operated, Krause Plumbing of Baltimore and Harford Co, MD are master plumbers with 20 years of experience specializing in complete plumbing services. From cleaning a bathroom drain to installing a sump pump, our experts get any sized job done to your satisfaction. 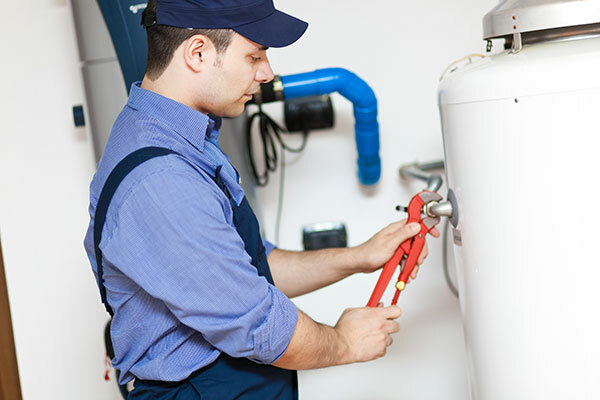 Give us a call: 410.803.2460, or feel free to use our contact form or email us directly for all your plumbing needs.